This is a very quick one, but I’ve added PHP 7.2 support to the Known vagrant build, which lives on a separate branch. Until we wait for PHP 7.2 to enter the official ubuntu repos, this build uses an unofficial apt repo to obtain PHP 7.2. So, I’ve been doing a lot of work with Vagrant recently. 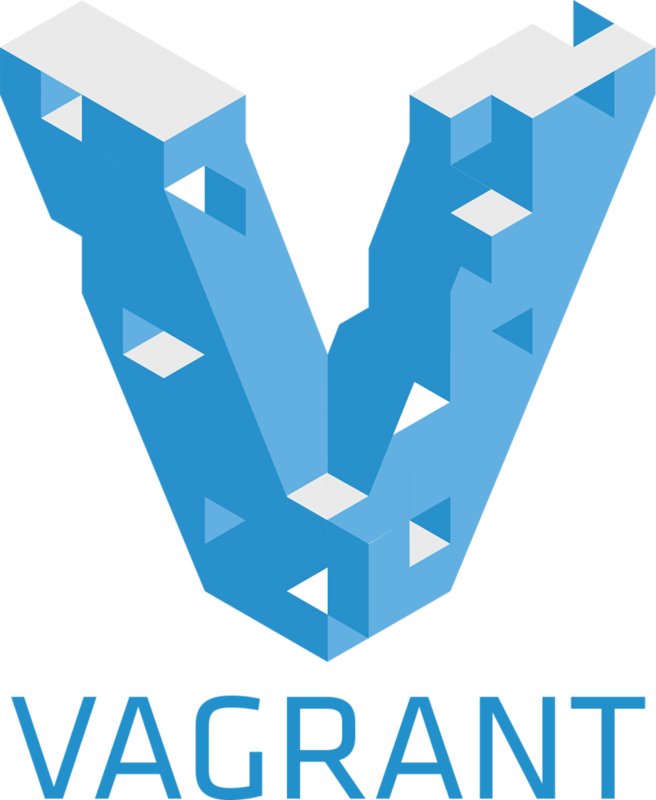 Vagrant has been very handy when working in teams in order to have a common point of reference for development, especially when the application we were collaborating on requires helper services (such as Node servers and ElasticSearch) to be started. Here are a couple of gotchas that caused me a whole bunch of headaches, hopefully this’ll make things easier for you. In hindsight, this is a stupidly obvious, but at the time I had tunnel vision with a couple of other things didn’t get this until I had an “oh” moment. The problem was that after provisioning, vagrant ssh would not connect via public key. However, booting the VM by hand using VirtualBox, this would work. When I finally picked through my VagrantFile, commenting things out until things worked again, I realised my mistake in a facepalming moment. Obvious when you think about it, when you mount your working directory at /home/vagrant you clobber the ~/.ssh/authorized_keys file that had been inserted by vagrant up. Man, I felt so dumb. If you start getting some weird problems booting your box, you might want to try switching the base box. I was using the Official Ubuntu 16.04 build as my base, but I was having no end of problems provisioning. More often than not, randomly through the provisioning process, the file system would become read only. I’d have to reboot and restart with the --provision flag, often several times, before I was able to get a box built. I switched to an unofficial 16.04 box, and these problems went away. I’m sure there’s a root cause for this issue, I’ll investigate later, but for now, switching VMs resolved it. 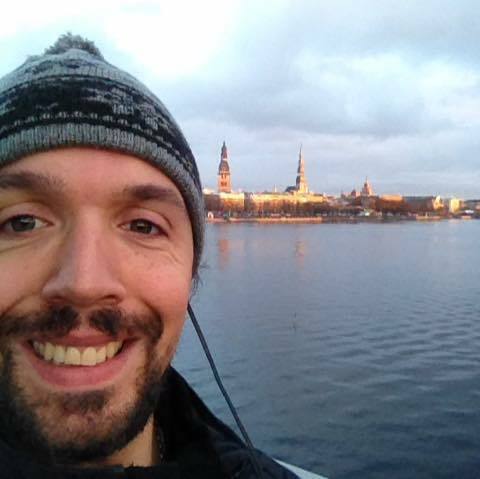 The plugin vagrant-vbguest will update the VirtualBox guest additions on the guest machine, during provisioning, if they are missing or out of date. This sounds like a great idea, but in my experience, it seems to cause more harm than good. Often, the older guest additions will work just fine, and installing the new additions over them often breaks something. My view now is very much “if it ain’t broke, don’t fix it!”. If your provisioning or startup script itself calls another shell script, for example to start up custom services, you’re likely going to run into problems on Windows host machines. Both of these stem from the same cause, namely your script has been imported from the Windows host and it still has Windows line endings. There are a number of solutions you could adopt, and the preference would be to avoid using shell scripts within scripts – vagrant should automatically convert line endings in scripts in your Vagrantfile, so try and only call scripts from there. If you must call scripts within scripts, as I had to do on a couple of occasions, you’ll need to convert line endings.